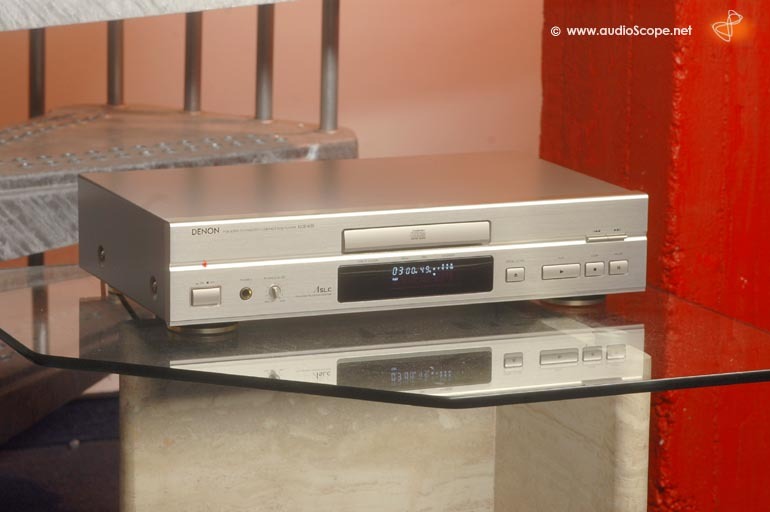 Denon DCD-635, gold for sale. 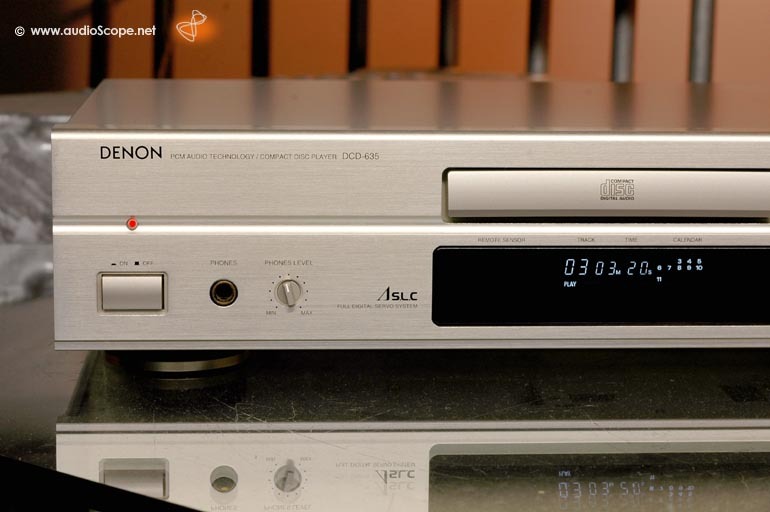 The DCD 635 uses Denons unique S.L.C. 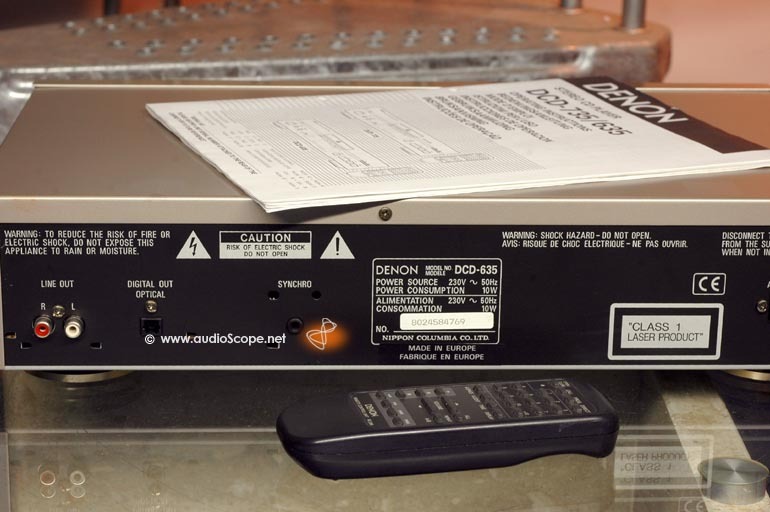 (Super Linear Converter) for eliminating loss of sound qualityin the PCM playbacksection to offer playback of the same sounds as those in the studio or hall where the CD was recorded. 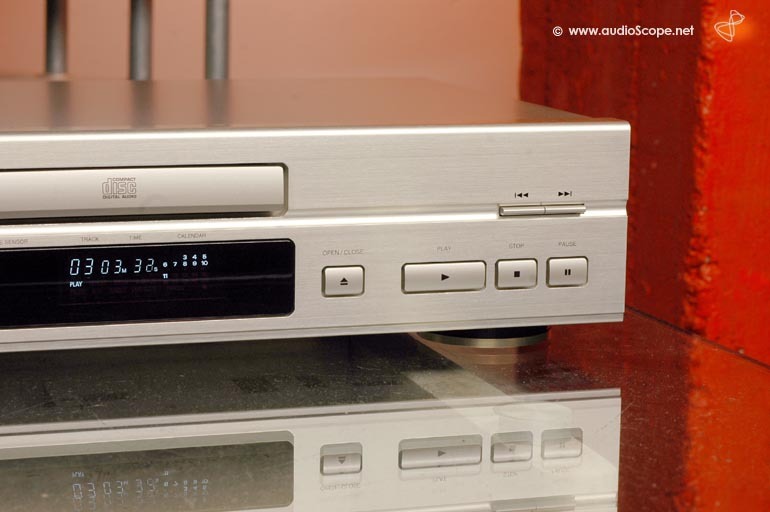 In addition, the use of carefully selected parts makes this a high performance CD player reproducing the original sound field with rich musical expression. Plenty of programming, editing and repeat functions are available. Variable volume control via the remote control and an optical digital output makes the player sufficiant for all needs. It plays burned cd´s without problems. The optical condition is excellent, only minimal wear on the top cover. This unit will be delivered with the original remote and owners manual. Only one non smoking owner.